Sign up by March 30 and Save $25 on our full week rate! WeCamps are filled with fun adventures and activities that will keep them busy all break long! Our Spring Break Camp runs Monday through Friday, from 8am to 4pm to give both campers and parents the time they need. Knowing quality time with the family is important, our camps have drop-in day rates available if you only need us for a day or two. Need care for the full week? We got that too. 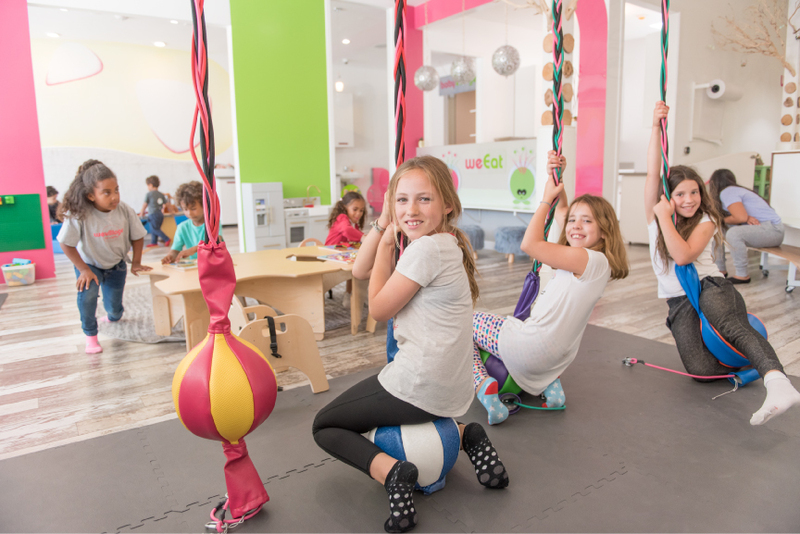 With new activities every day of the week your child will wake up excited to come to WeVillage for a day of fun! Lunch is an additional $5 if you choose not to pack a lunch. *Sign up by March 30th and save $25 on the week rate. Friday, April 19th-Dream Board Day and Menchies trip!